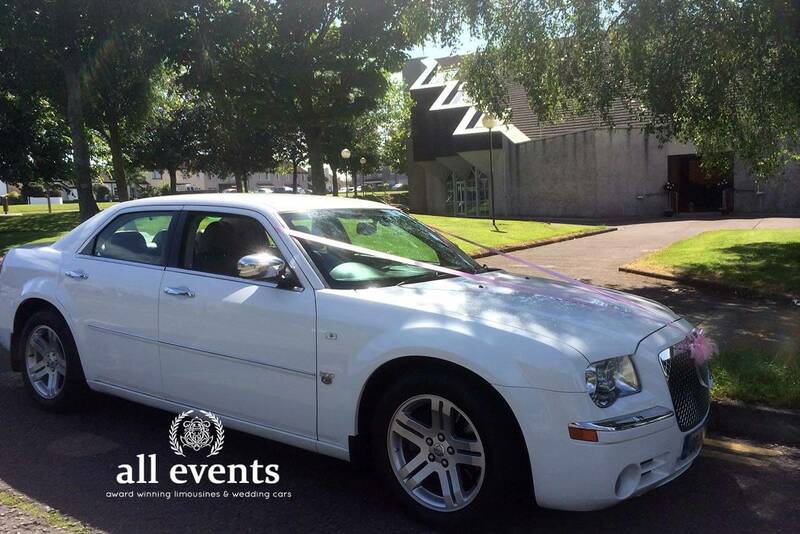 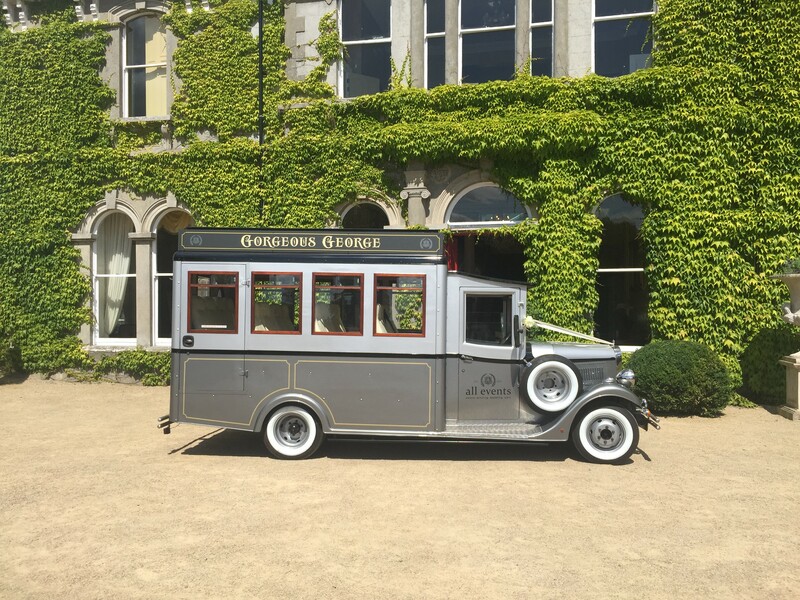 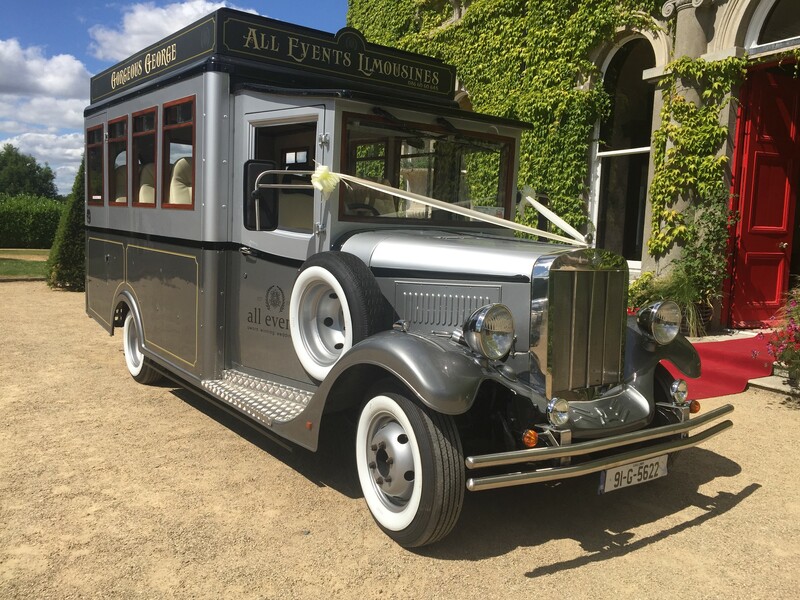 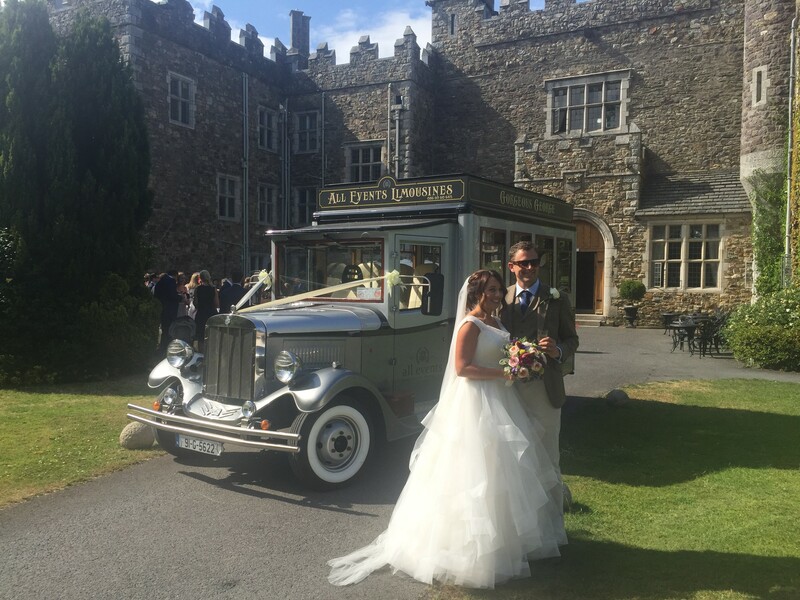 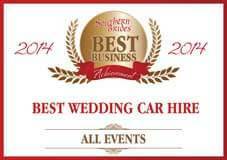 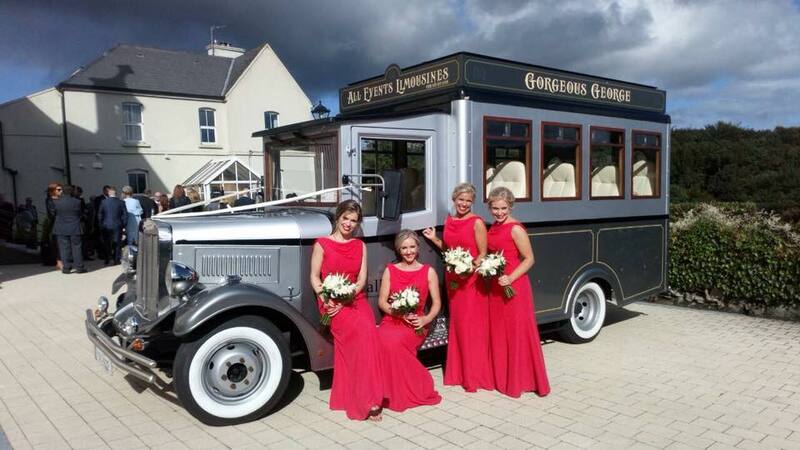 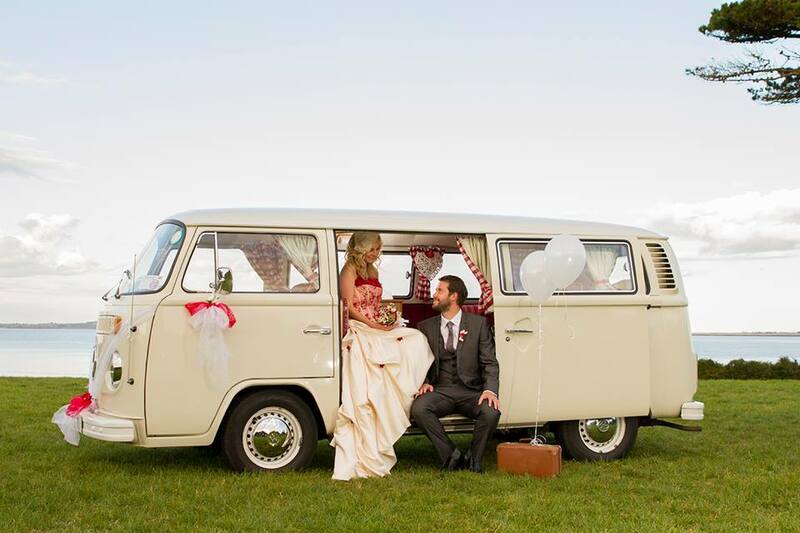 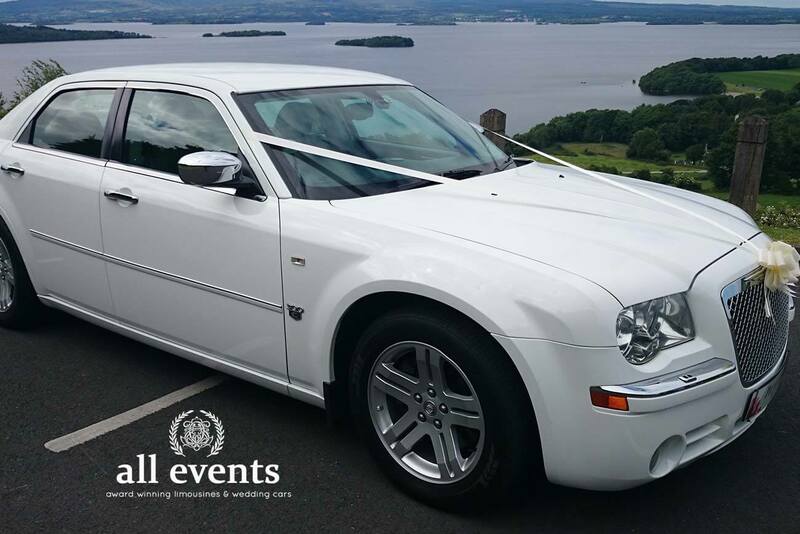 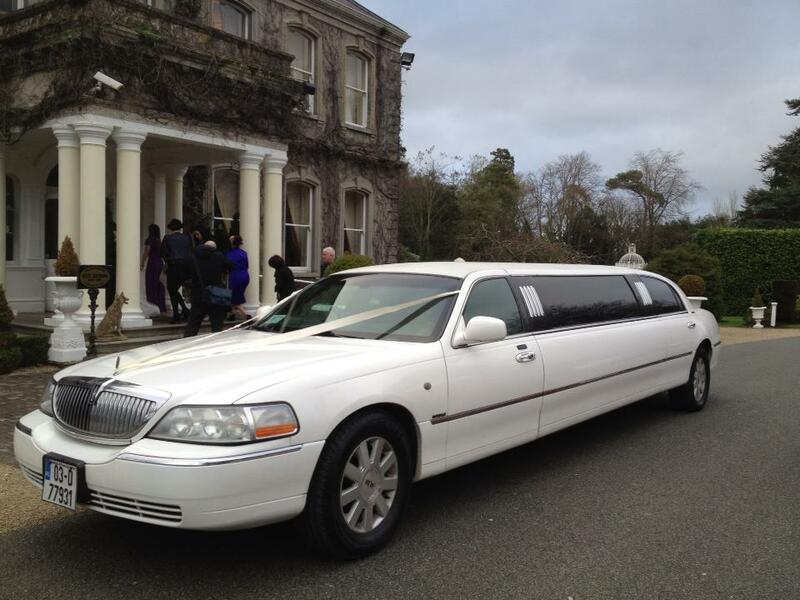 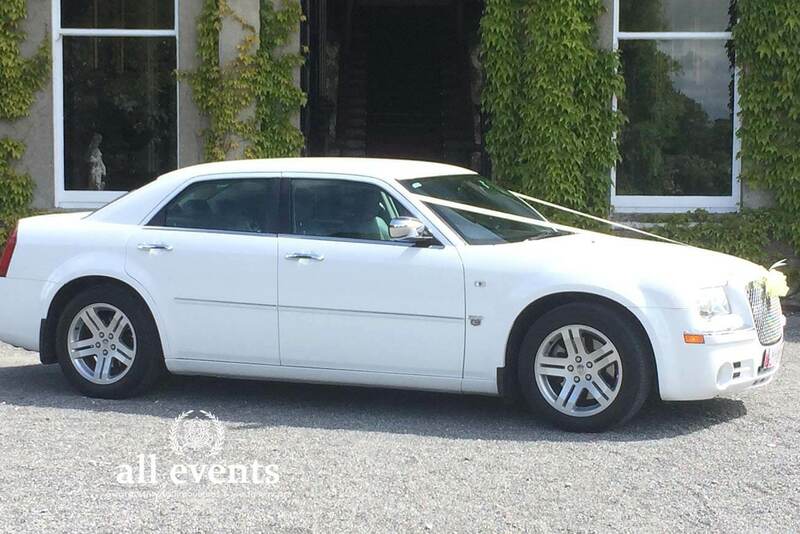 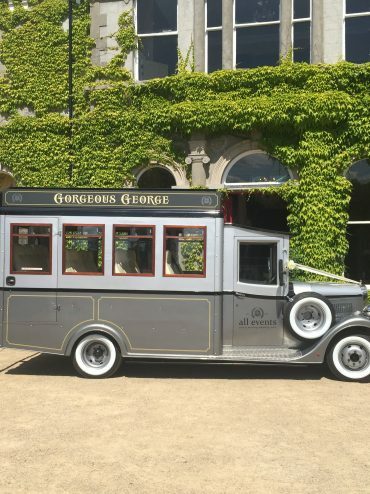 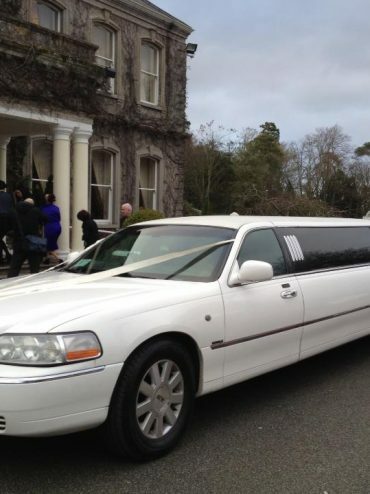 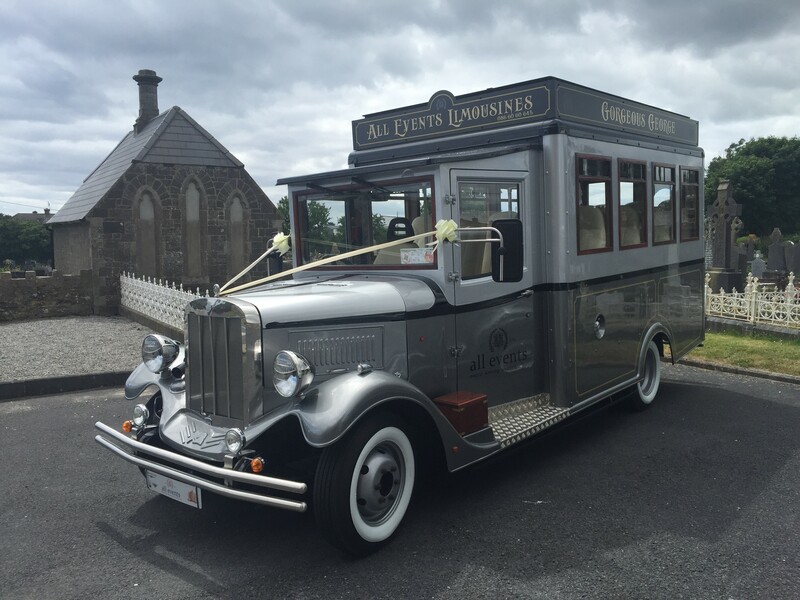 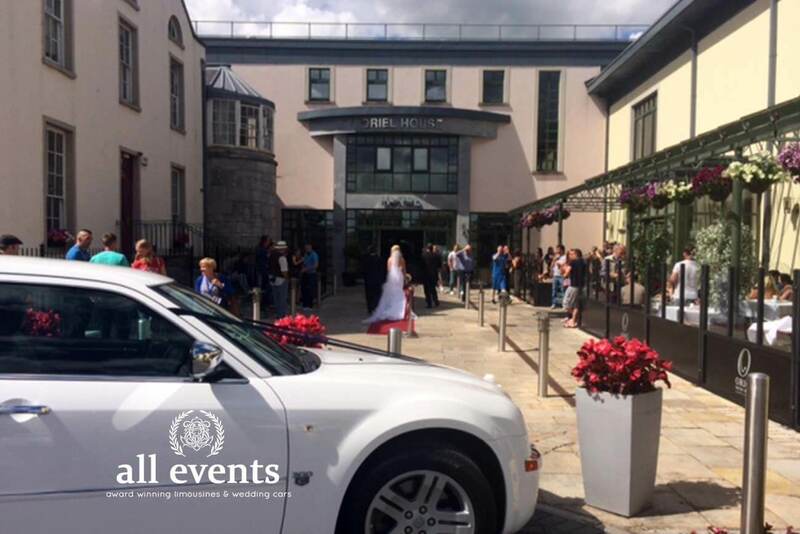 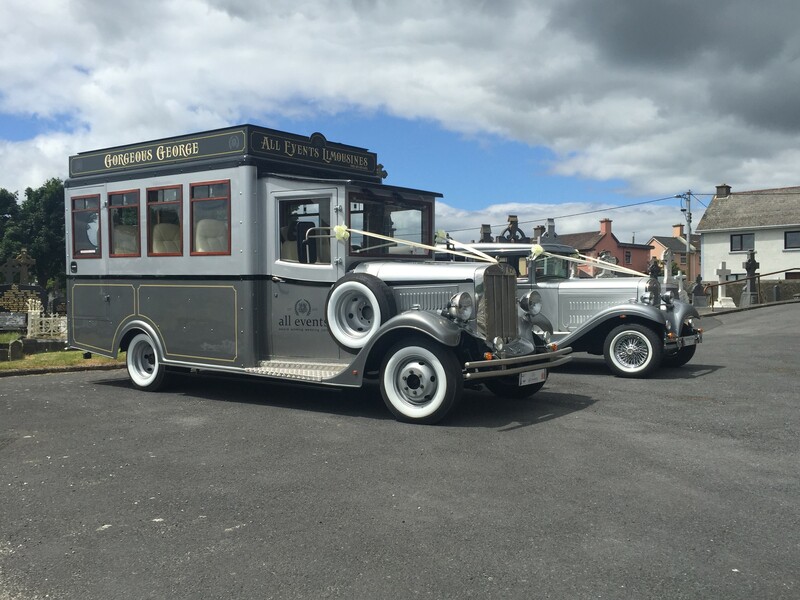 If you need a second vehicle to look after your bridal party, many of our cars work well together providing the perfect partner for your wedding car. 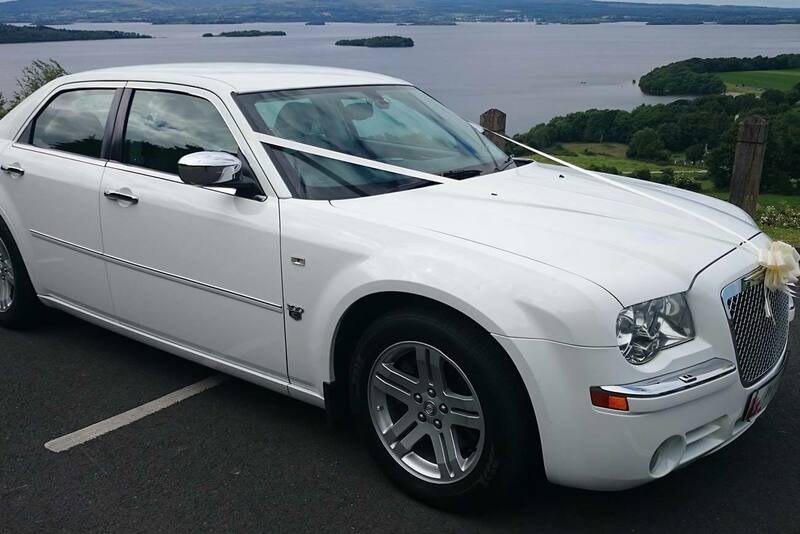 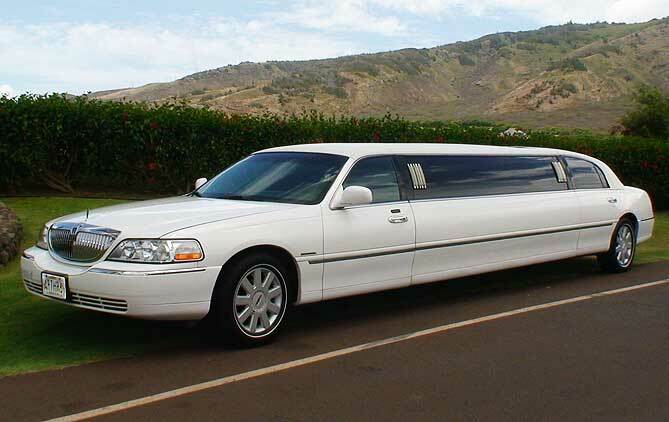 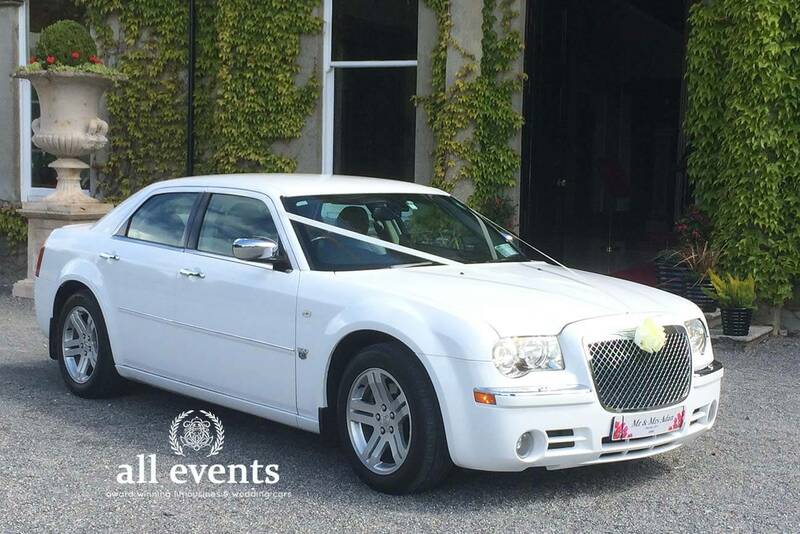 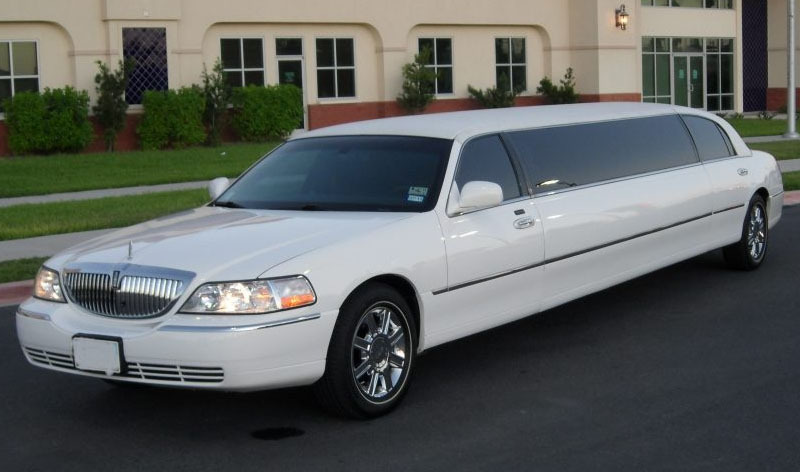 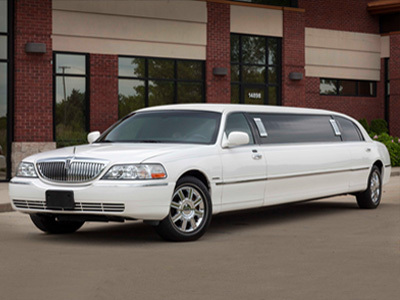 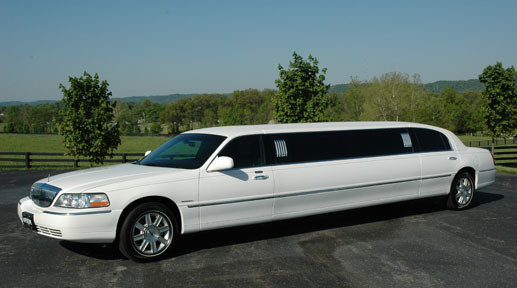 The Chrysler 300C saloon in white can carry up to 4 passengers, the Vintage Bus between 12-16 passengers and the Vintage VW Camper 4 passengers. 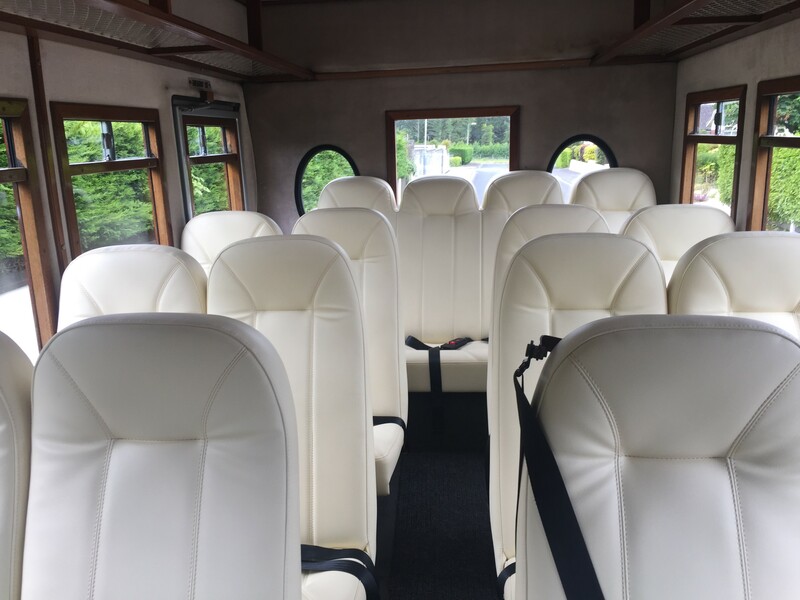 We also have 16-18 seater minibuses which are ideal to transport larger groups in the most economical way. 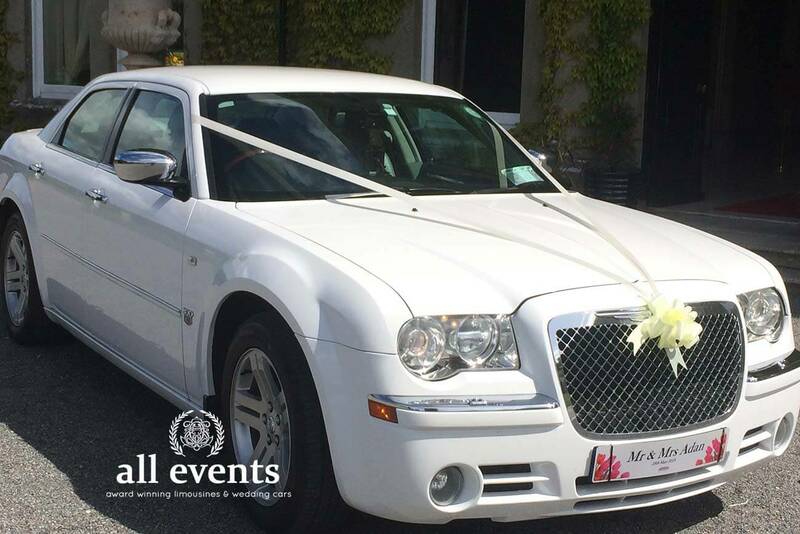 Whatever the size of your wedding party, just discuss your requirements with us and we will endeavour to find the best solution for you.